Cristina Rayne Fantasy and Paranormal Romance Author: Wolf Pack $0.99 and Freebie eBook Sale and Giveaway! 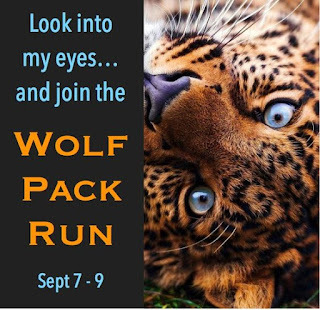 Wolf Pack $0.99 and Freebie eBook Sale and Giveaway! Fall into a good book with the Wolf Pack authors! All the reads are 99¢ or FREE!